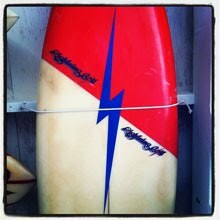 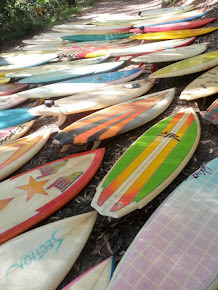 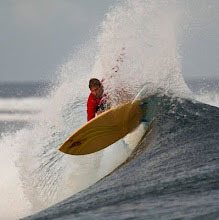 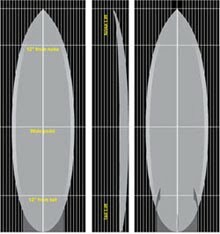 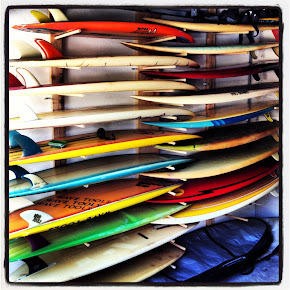 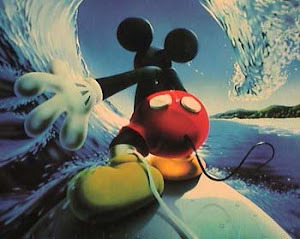 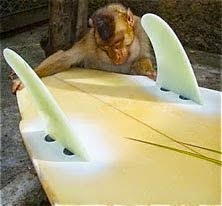 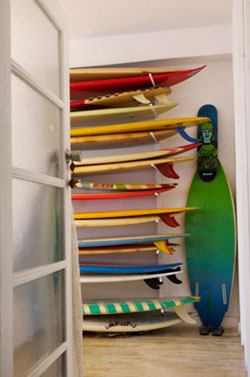 : Board Collector: Who wants yesterdays surfboards? 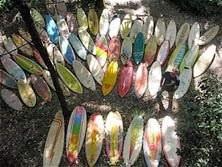 Nobody in the world! 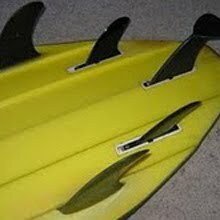 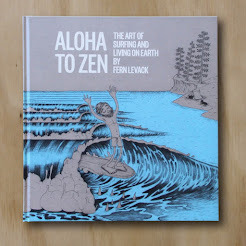 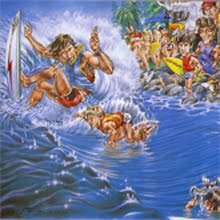 Who wants yesterdays surfboards? 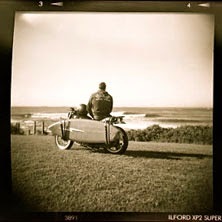 Nobody in the world! 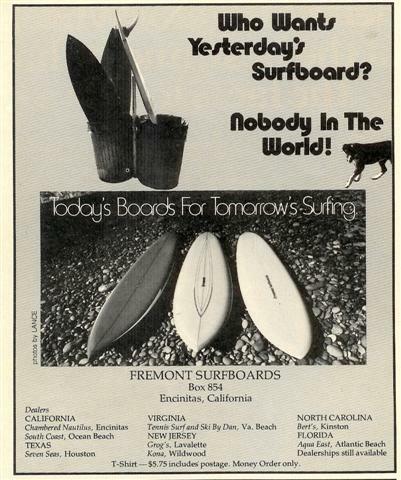 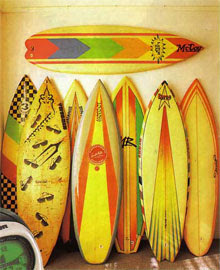 Tim from Hawaii, who knows me all to well, sent me this Fremont Surfboards ad from 1976.